Cowboy's stadium!! The best venue in the world. From the Dallas Cowboy's games to the biggest college football games. AT&T STADIUM hosts pro and college basketball, and some of the biggest soccer matches. We get every big sports event! Our limo service here at All Ready limos has you covered for any event at COWBOY'S STADIUM - AT&T STADIUM. The Ball Park In Arlington, Home of the Texas Rangers. We love our Texas Rangers. There's nothing better than renting a limo from All Ready Limos and going to a baseball game. Going to a baseball game is a great way to just relax and enjoy life. So make your limo rental today. The Dallas Mavericks!! Dirk and the Mavs have one championship under there belt beating the Miami Heat and Lebron James. The Mavs are on the quest of another championship. 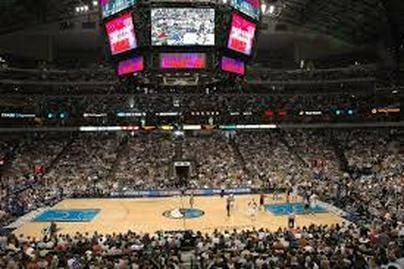 Going to a Mavs game in a Limo from All Ready Limos is the best experience for renting a limo. All Mavs home games are played at the American Airlines Center where we are able to let you off right by the door just like a rock star!! There's nothing like hearing the slap of the hockey puck. The Dallas Stars always bring the the excitement to the rink. 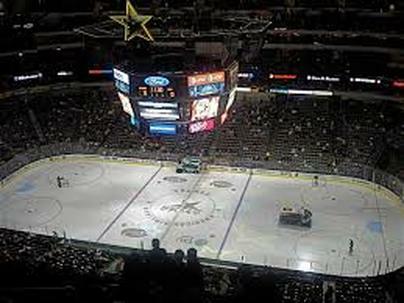 The Stars have one world championship turning Dallas Fort worth into big hockey fans. We love our STARS!! Going to a Stars game in a limo is a great experience. Have some clients your trying to impress, you can't do any better than renting a limo and going to a game.